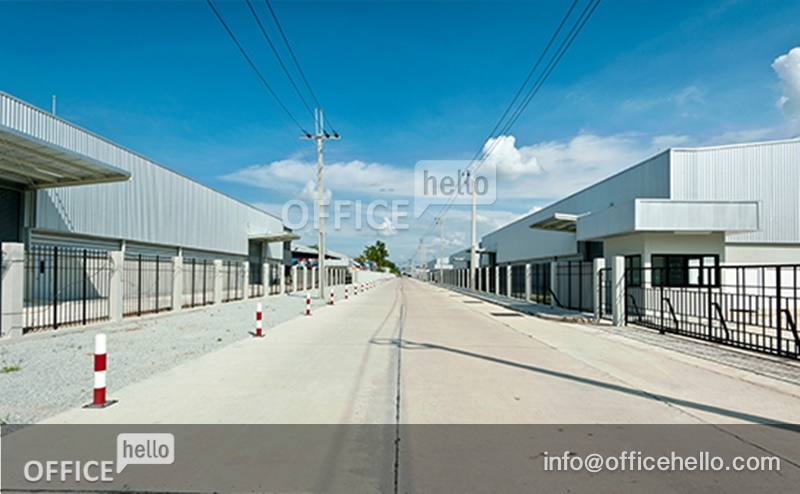 Factory Green Park 2 / โรงงาน กรีนพาร์ค 2 บางเสาธง – Office, Hello! 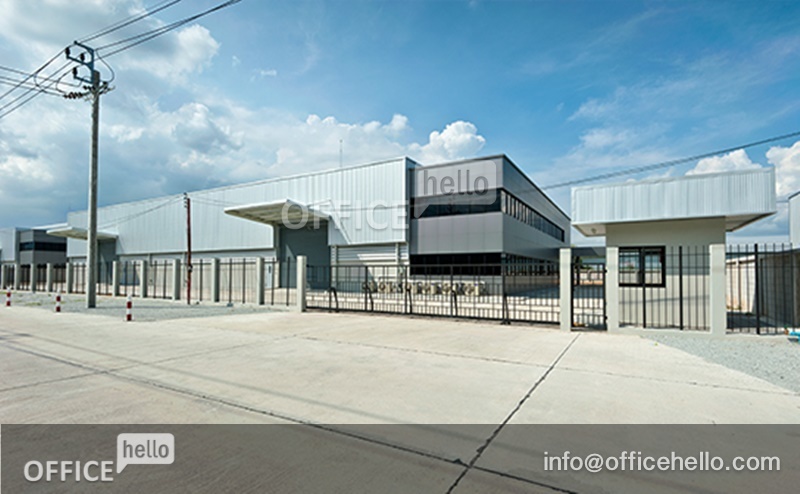 Total Lettable Area 2,310 sq.m. 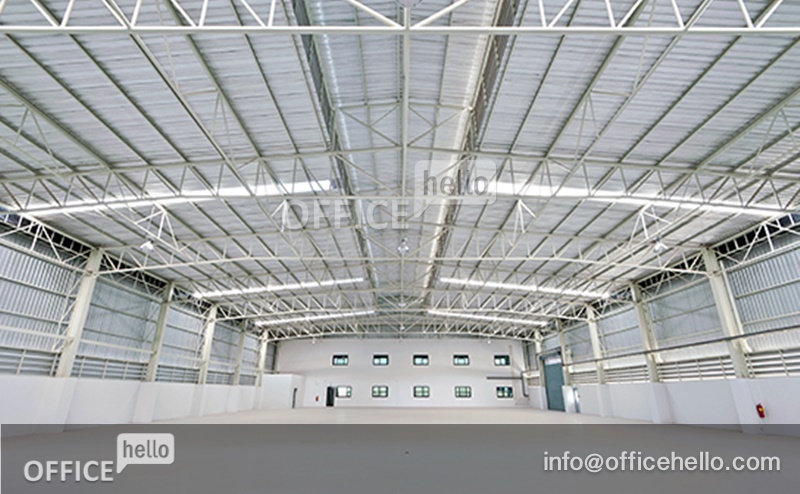 Size of factory 35 m x 60 m.